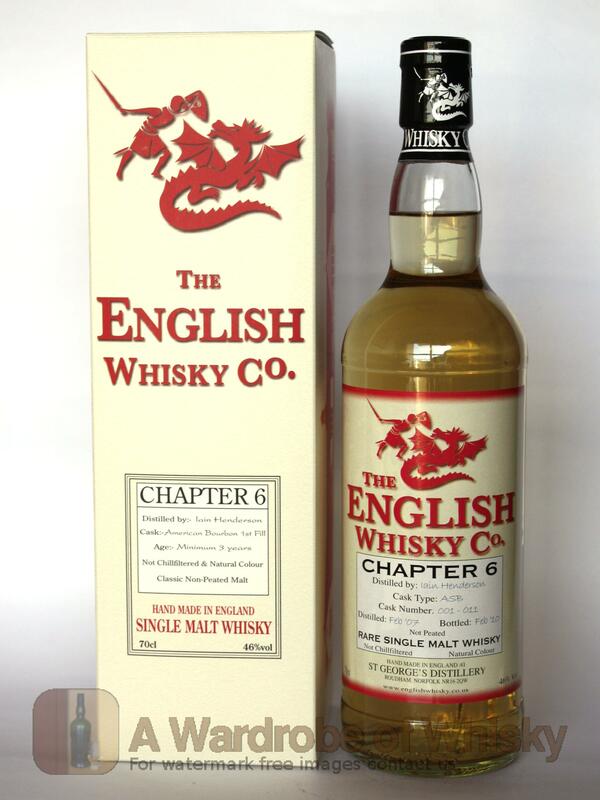 The first official release of proper three year old unpeated single malt whisky from England's St. George's distillery, which has become a phenomenon following recent media coverage. Nose (84): more than average. honey, floral, citrus. Very new make. 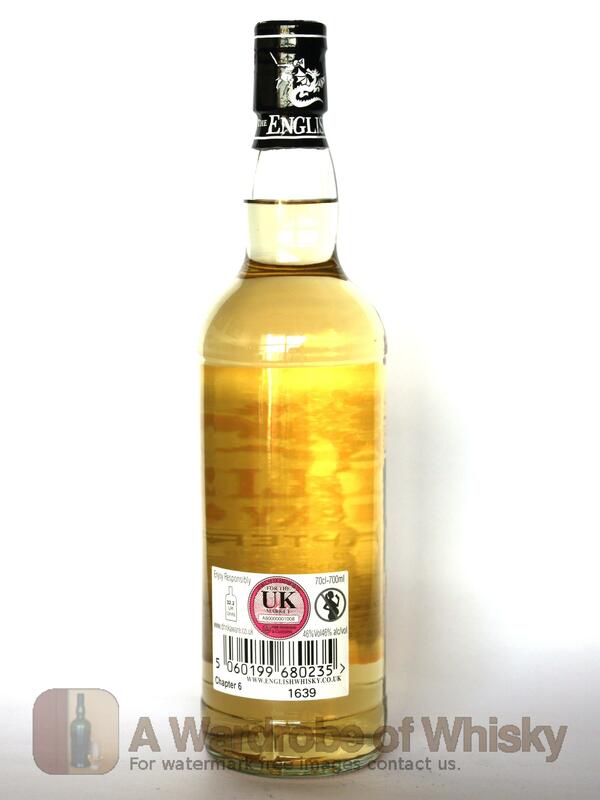 Taste (87): smooth, oily. honey, floral, fruity. Finish (86): longer than average. honey, fruits. 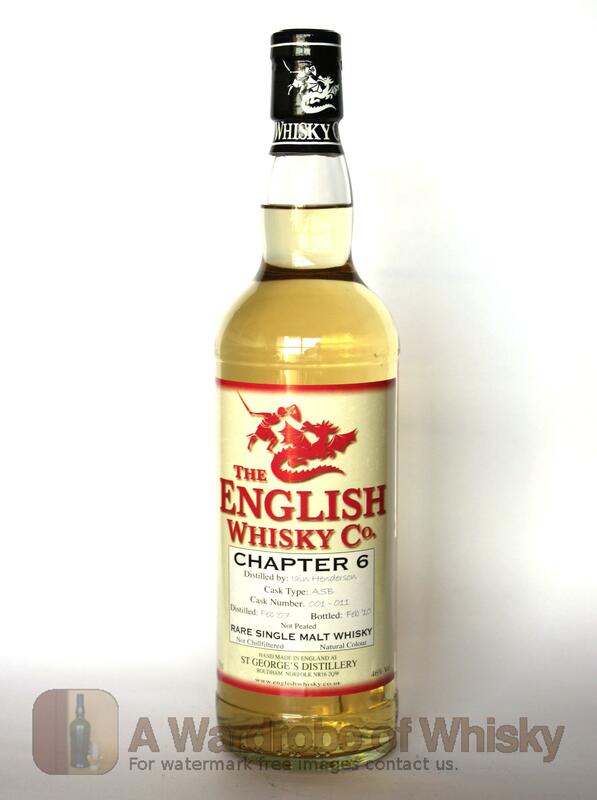 These bottles have been chosen over others because their nose, taste and finish are more similar to St George Chapter 6 than the rest. Go to Whisky-o-matic page to fine tuning other settings.